The new edition will have two separate rulesets. 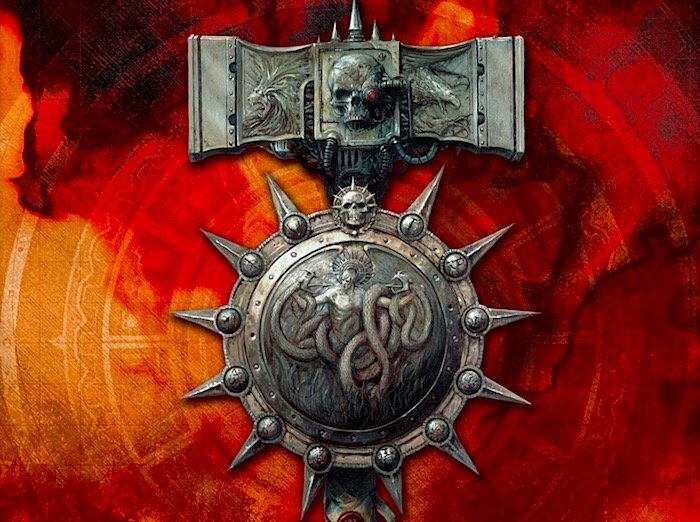 40K: Primary game will have a new set of streamlined rules. 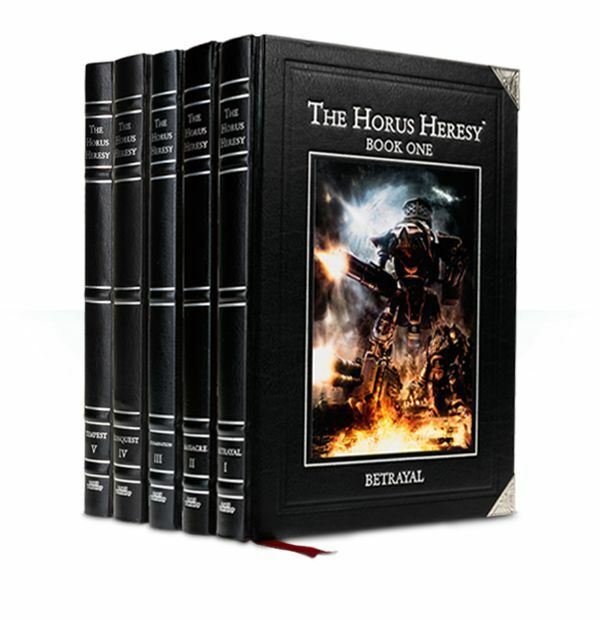 30K: Heresy era ruleset will be seperate and more complex. First of all, this is a bit of a shock and unlike anything we have ever seen before out of GW (if true). On the other hand over the last few years we have seen Forge World carve out a vibrant (and profitable) and extensive set of 30K books and models with their own distinct set of rules and style of play. It is possible that GW sees the main game as their primary breadbasket and want to see it “reset” with a much streamlined style of play to make it easier for new players to get onboard. The main game is a bit bloated right now and desperately needs a trim. Under this concept, all the previous rumors of lifting some concepts from Age of Sigmar make sense. The more complex ruleset for 30K to me sounds like they may may just tweak the existing 7th Edition rules to make them 30K specific, so Forge World need not update all their existing gorgeous (and pricy) Horus Heresy books. Note how the prices for rules and minis also go up at each step while the potential playerbase goes down. 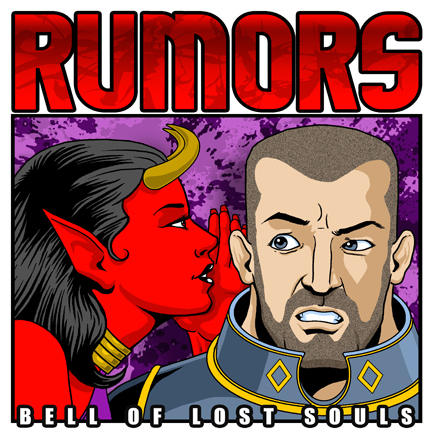 ~What do you think of the rumor?